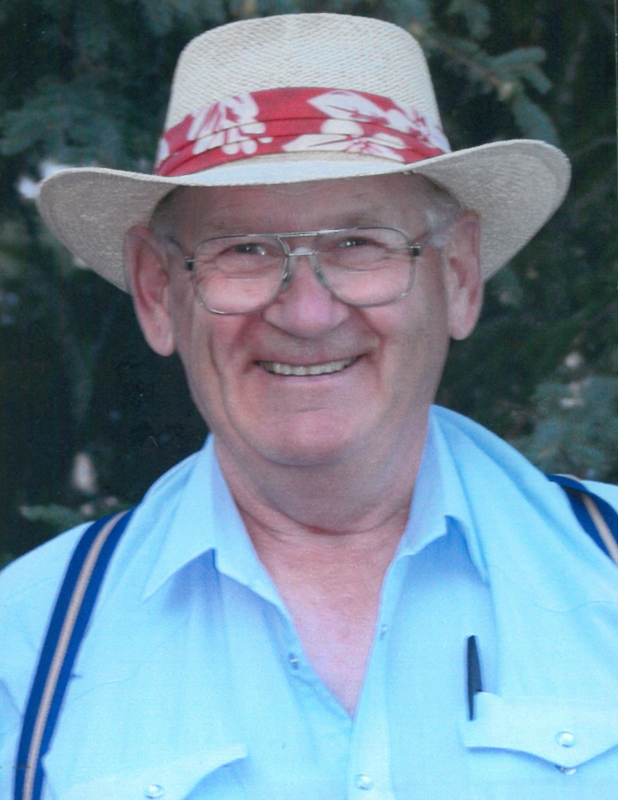 Raymond Epp passed away July 28, 2017, at the Warman Mennonite Special Care Home, at the age of 76 years. He was predeceased by his parents, Abe & Eva Epp of Eigenheim; 3 brothers and 1 sister. He is survived by his 2 daughters and 3 step-daughters. The Memorial Service will be held on Wednesday, August 2, 2017, at 1:00 P.M. at the J.J. Loewen Community Centre, 206 Railway Ave., Dalmeny, SK. Interment of his ashes will take place at Hochstadt Cemetery. There is no way around grief only through knowing that you are in the hands of the Lord and you are never alone. Rest in Peace Uncle Raymond.